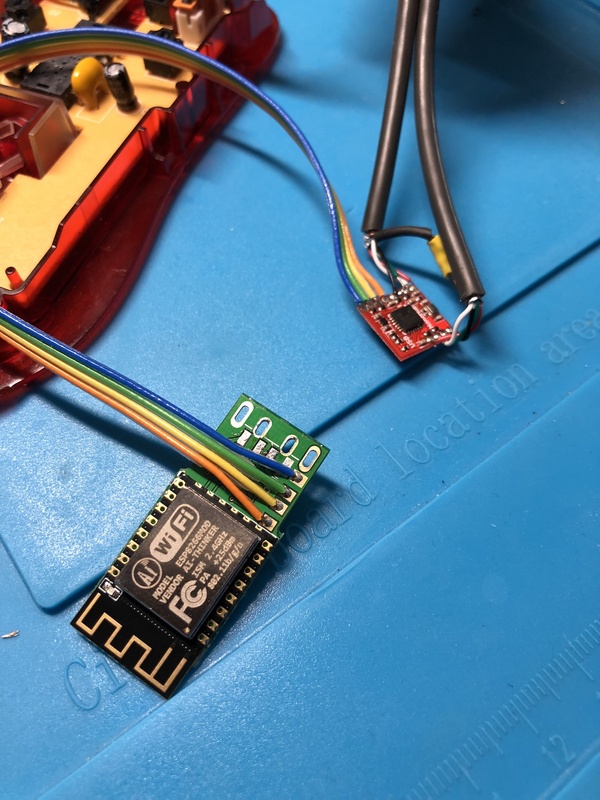 In March during TROOPERS’18, I discovered a very nice tiny device developed by Luca Bongiorni (see my wrap-up here): The WiFi HID Injector. 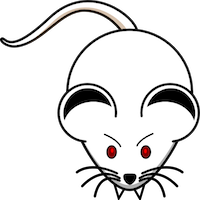 Just to resume what’s behind this name, we have a small USB evil device which offers: a Wireless access point for the configuration and exfiltration of data, an HID device simulating a keyboard (like a Teensy or Rubberducky) and a serial port. This is perfect for the Evil Mouse Project! By using the serial port, no suspicious traffic is generated by the host but the feature is, of course, available if more speed is required to exfiltrate data. Note that everything is configurable and the WHID can also automatically connect to another wireless network. During his presentation, Luca explained how he weaponized another USB device to hide the WHID. For the fun, he chose to use a USB fridge because people like this kind of goodies. 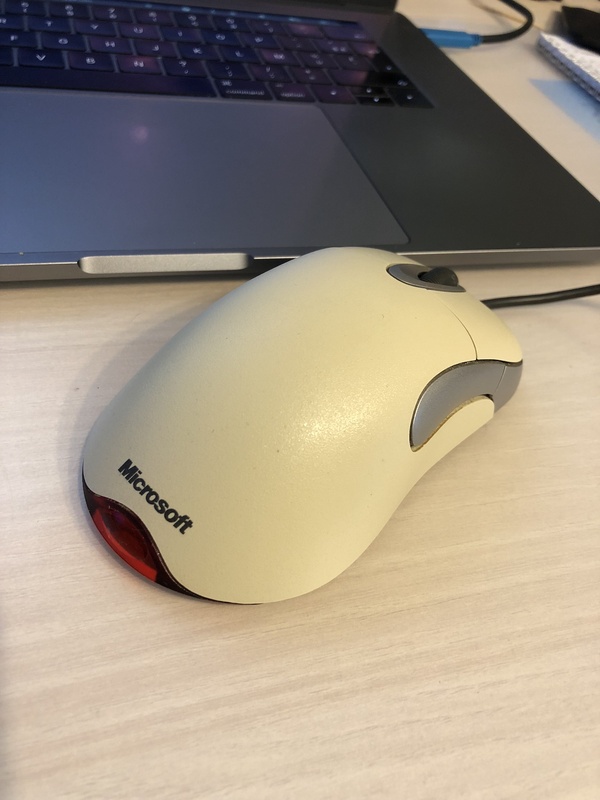 IMHO, a USB fridge will not fit on all types of desks, especially for C-levels… Why not use a device that everybody needs: a mouse. This device does a perfect job only on a 12x12mm circuit! I bought a second WHID device and found an old USB mouse ready to be weaponized to start a new life. 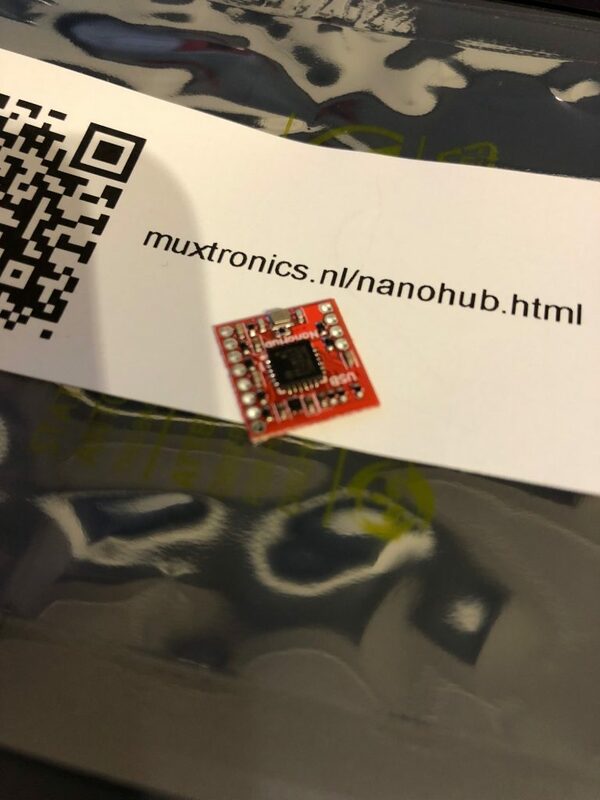 The idea is the following: cut the original USB cable and solder it to the nano hub then reconnect the mouse and the WHID to the available ports (to gain some space, the USB connector was unsoldered. My soldering-Fu is not good enough to assemble such small components by myself so my friend @doegox made a wonderful job as you can see from the pictures below. Thanks to him! With this low price, you can leave the device on site, no need to recover it after the engagement. Offer it to the victim. WiFi allows the attacker to remain away from his/her target. Easy to detect but who cares in a city center when you have plenty of public hotspots? Is one extra suspicious? WiFi is relatively easy to detect. 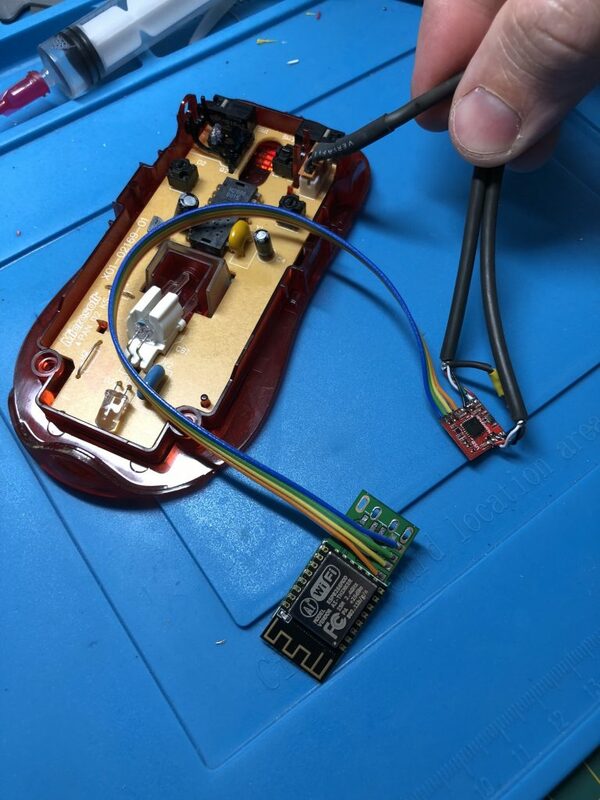 How about hacking a bluetooth or infrared mouse and passing the data to exfiltrate over the device’s original channel?